Kristopher Buchan has had more than twenty-two years experience in the real estate business. Kristopher’s specialties include Veteran’s home purchases with a great deal of experience in VA mortgages and first-time home buyers. Being a personal investor, Kristopher understands the intricacies of investment properties. Kristopher is very active in the Groton community and enjoys meeting new real estate clients who quickly become friends. Kristopher has served as the president of the Groton Business Association from 2013 to 2016 (and previously in 2006) and has served as the Vice Chairman of the Groton Housing Authority. He is the past vice president of the Groton Public Library and the 1890 House Museum Board of Trustees. Kristopher served on the Board of Directors of the Ithaca Board of Realtors from 2016=2018. In his spare time, Kristopher loves to travel, read, garden, and play piano. You may well find Kristopher hiding in his model railroad room when he has the opportunity, as well. He collects O gauge trains–particularly Lionel pre-war material. 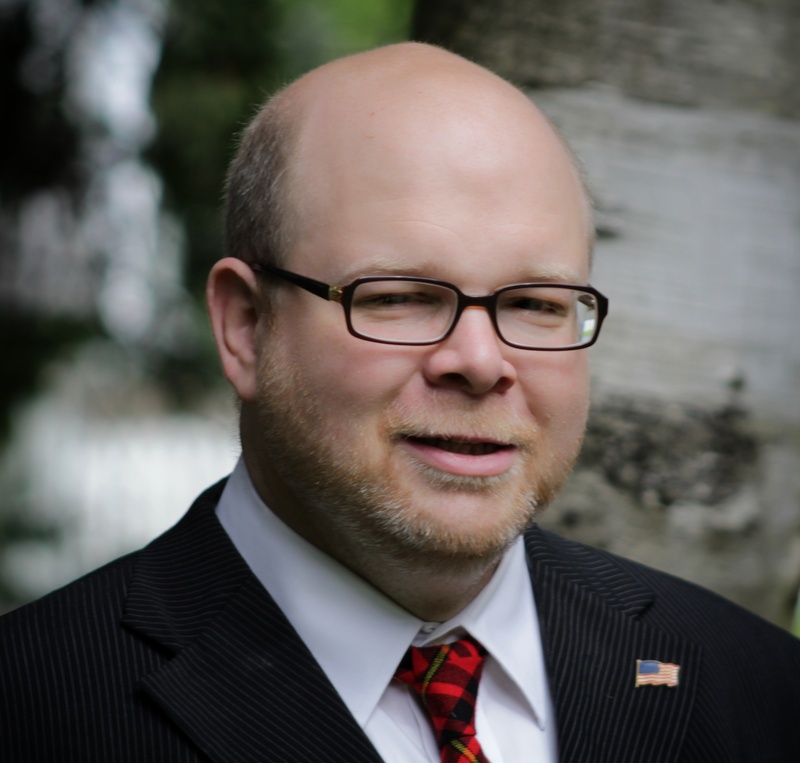 Kristopher also sits on several committees at the Ithaca Board of Realtors®. Kristopher holds the designation of Seller’s Representative Specialist and Military Relocation Specialist. Kristopher is a proud MBA graduate, with distinction, from Rollins College.